When Is Northern Territory Picnic Day 2019 in Northern Territory? Picnic Day is observed in Australia’s Northern Territory on the first Monday of August each year. It serves as an extra day of rest for workers as well as part of a long weekend for various events, such as the Harts Range annual races. Is Northern Territory Picnic Day a Public Holiday? Northern Territory Picnic Day is a public holiday in Northern Territory, where it is a day off for the general population, and schools and most businesses are closed. The Harts Range annual races, which also features bull riding, is a popular Picnic Day long weekend event. Many people observe Picnic Day as part of a long weekend when they can go on short trips or relax at home. Some people use the day to go on a picnic lunch at a park or at other outdoor places. Sporting events, such as baseball and netball games, are also held on the day. The Harts Range annual races which fall on the Picnic Day long weekend. 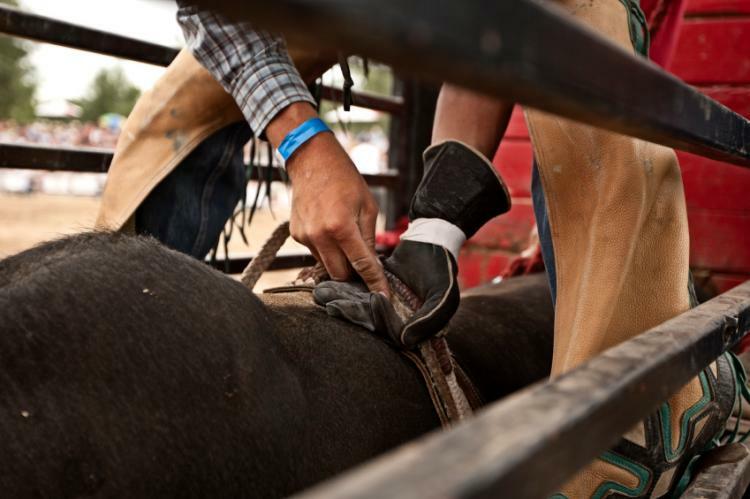 Held in the Harts Ranges about 215km (about 133.6 miles) northeast of Alice Springs, this sporting event features bull rides, a ute (utility truck) competition, children’s novelty events, whip cracking, lizard races, and a rural ball. People also visit the town of Adelaide River to participate in a traditional railway picnic on this day. The town of Adelaide River is about 114 km (about 69.6 miles) south of Darwin. The event’s activities and games include tug-o-war, sack and three-legged races, as well as egg and spoon races. Traditional railway food and refreshments are served on the day. Picnic Day is a statutory public holiday in the Northern Territory. Schools are closed and regular post services are closed (except for courier services, where orders must be made before the holiday). There are bus and ferry route variations in Darwin and other towns during the holiday, so travelers may need to check that their timetables are accurate. According to one source, Picnic Day was originally declared a public holiday so railway employees could go to Adelaide River to enjoy a picnic. However, another story tells that it stemmed from a race meeting on November 27, 1947, that grew into what is now known as the Harts Range annual races. The meeting, which included riding, a barbecue and a dance, was such a big success that it became an annual event. An application was made to the Northern Territory Administrator for a central Australian holiday to be granted to coincide with the Harts Range Amateur Racing Club’s future meetings. The administrator agreed to it and the holiday was gazetted as “Picnic Day”.